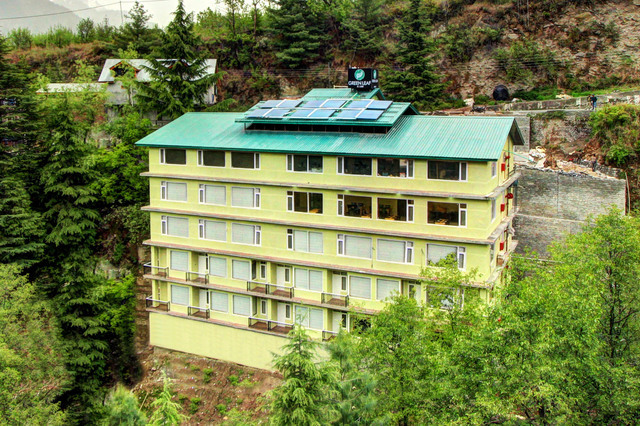 Hadimba Temple and Tibetan Monastery are quite close. 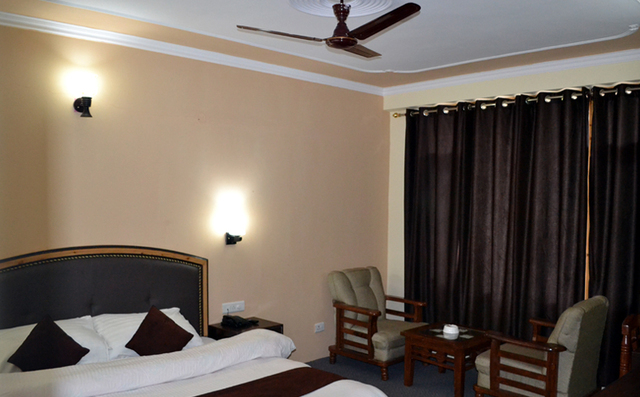 A range of plush and elegant rooms. 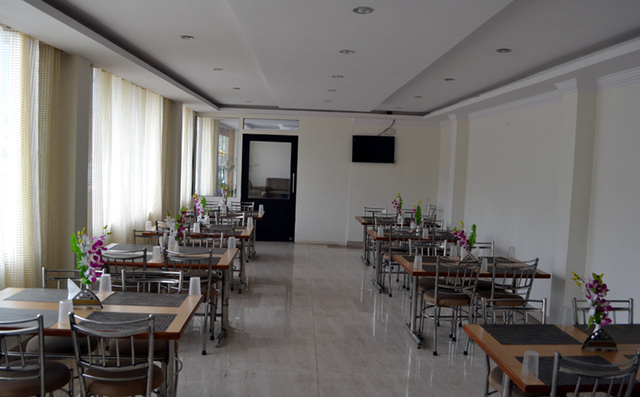 Multi-cuisine restaurant serving lip-smacking meals. 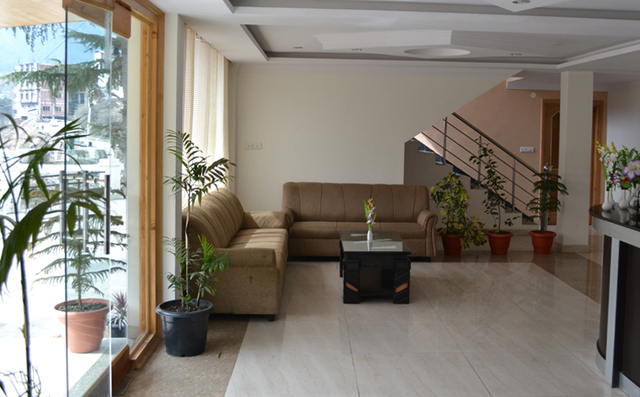 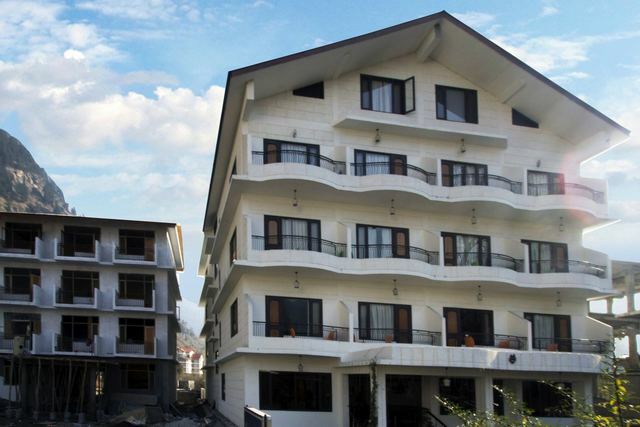 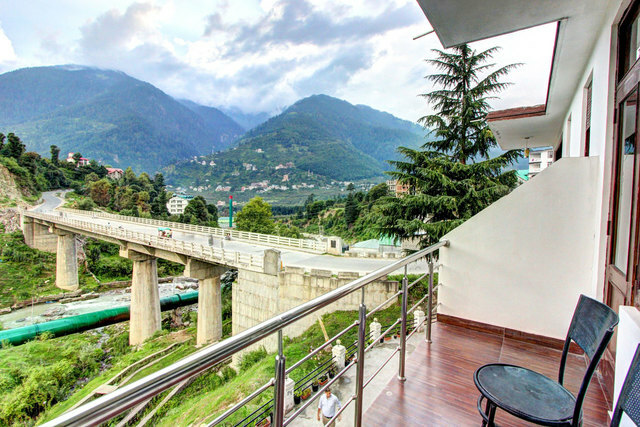 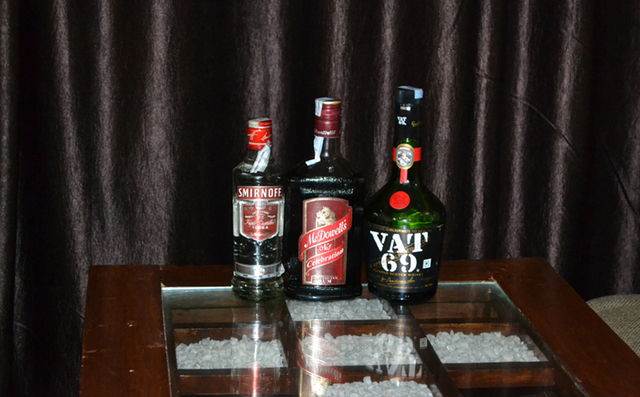 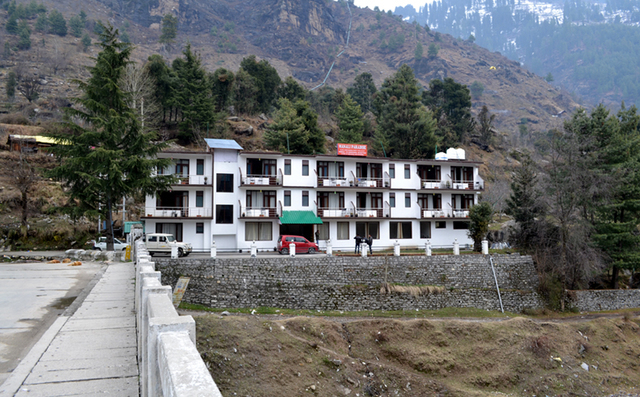 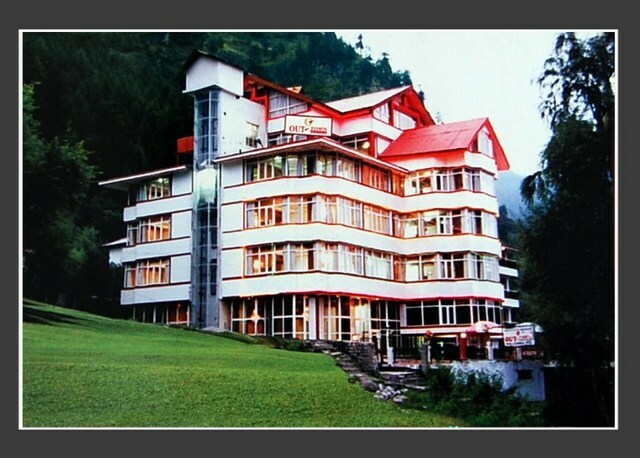 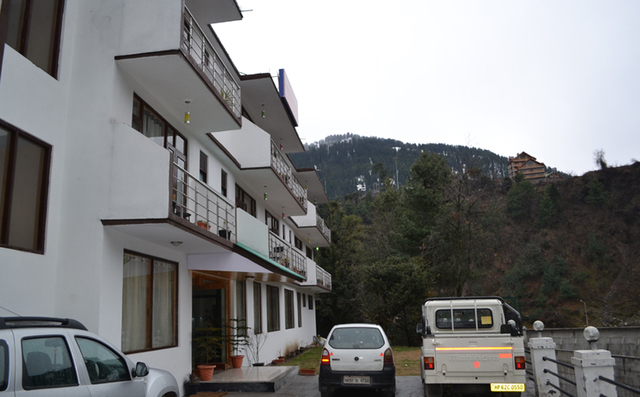 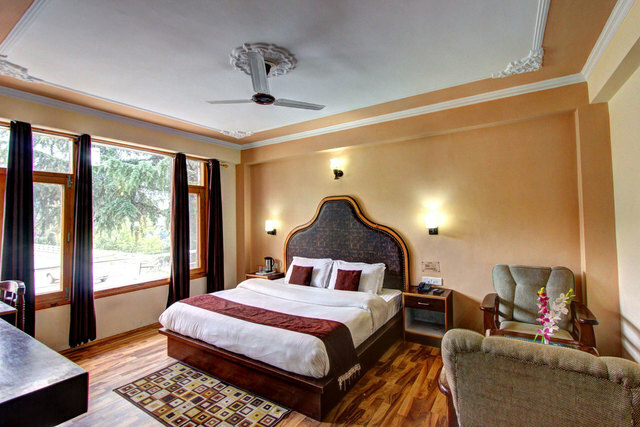 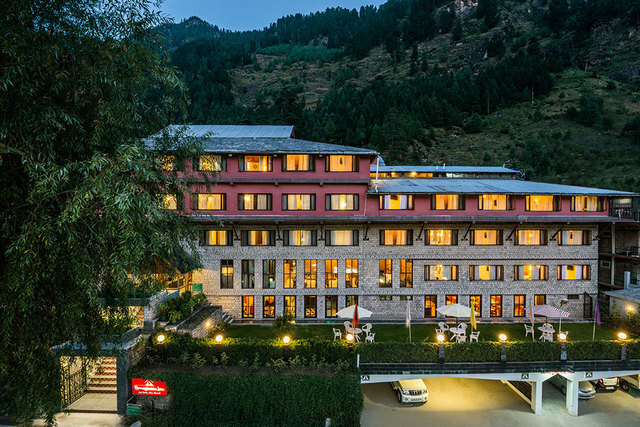 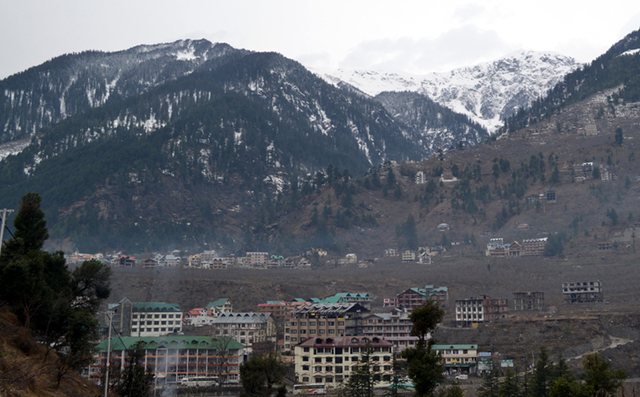 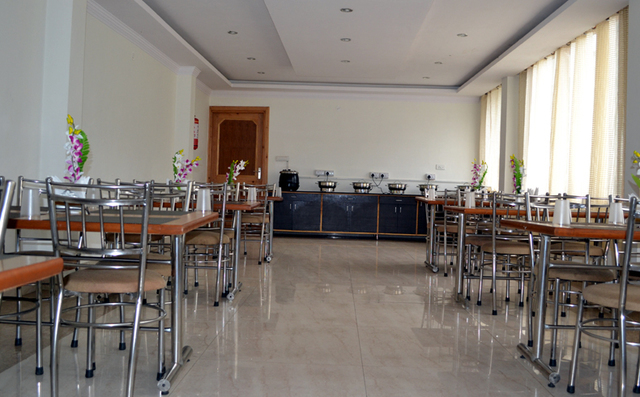 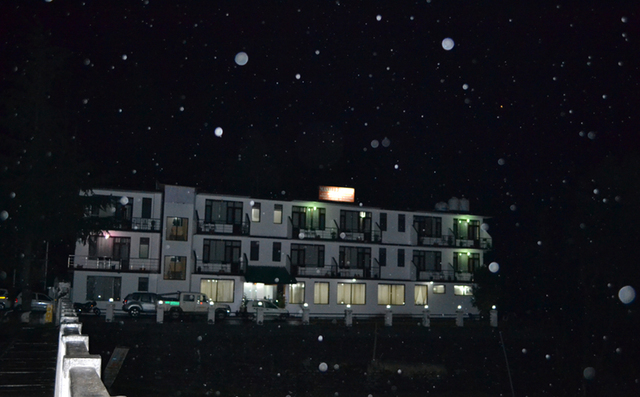 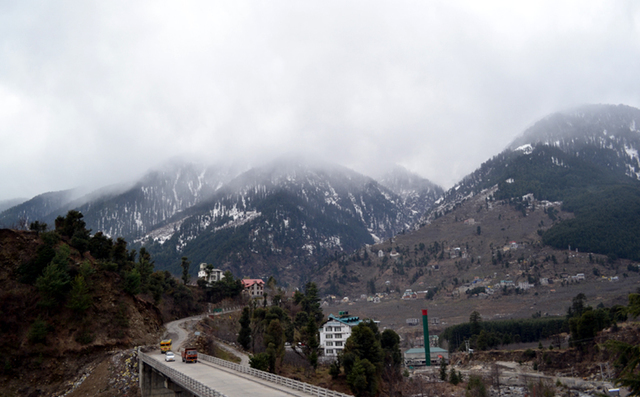 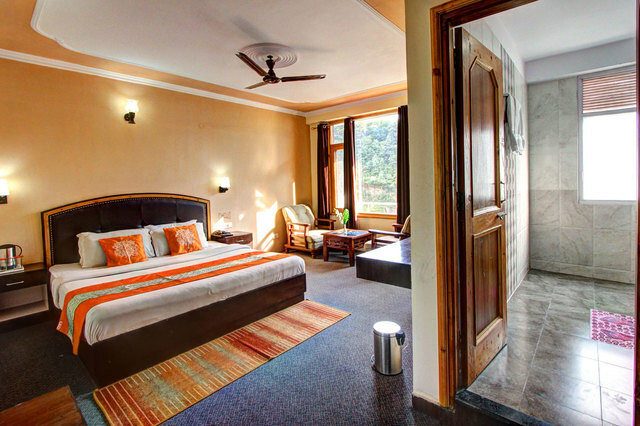 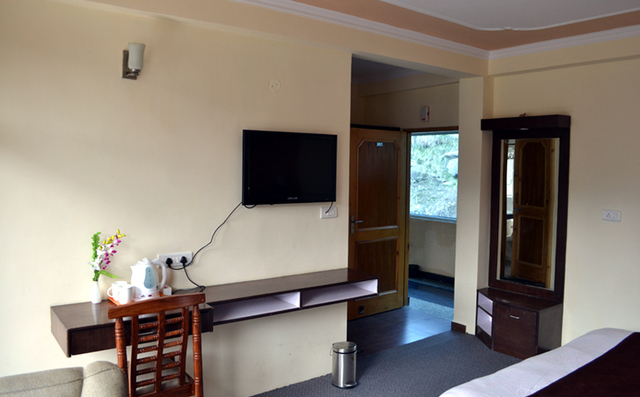 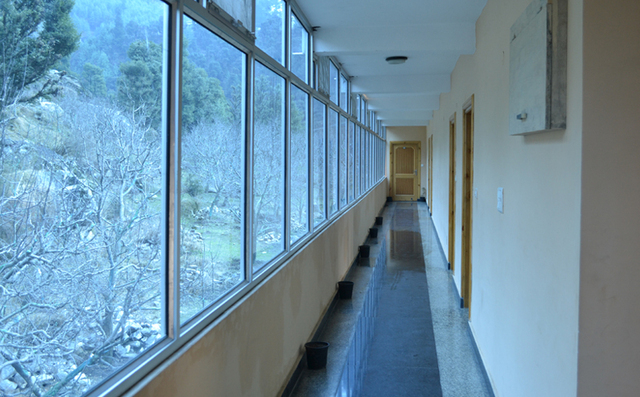 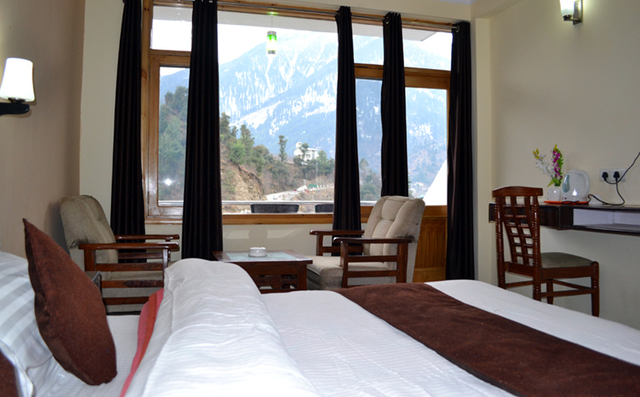 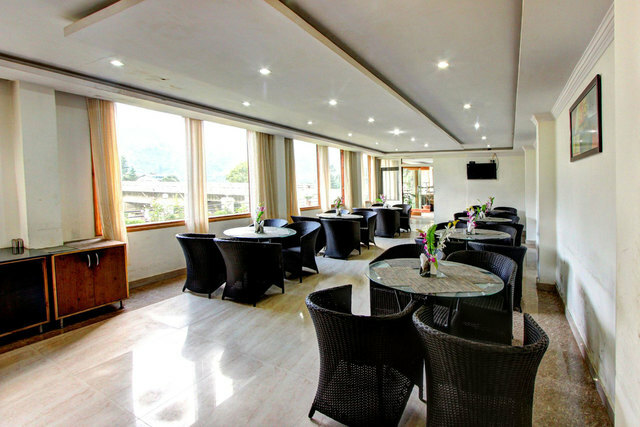 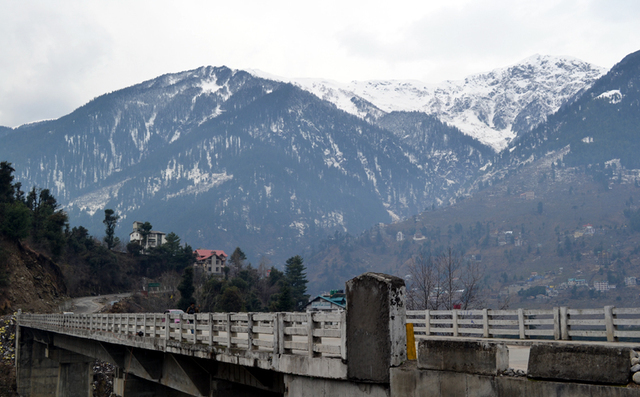 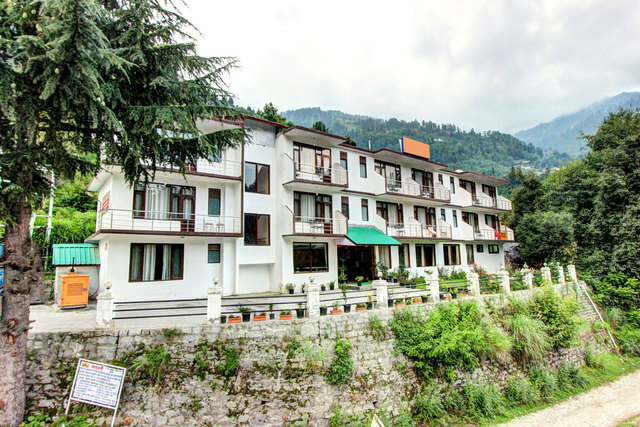 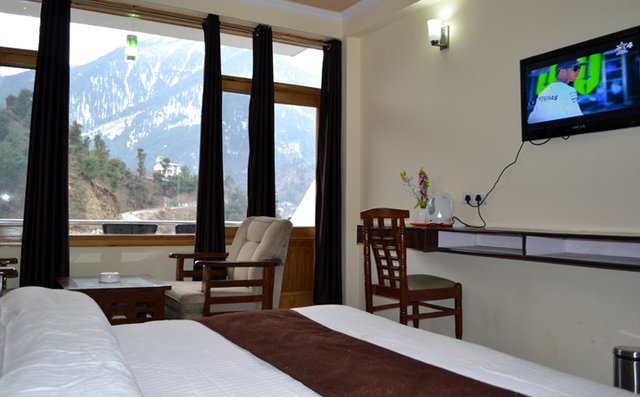 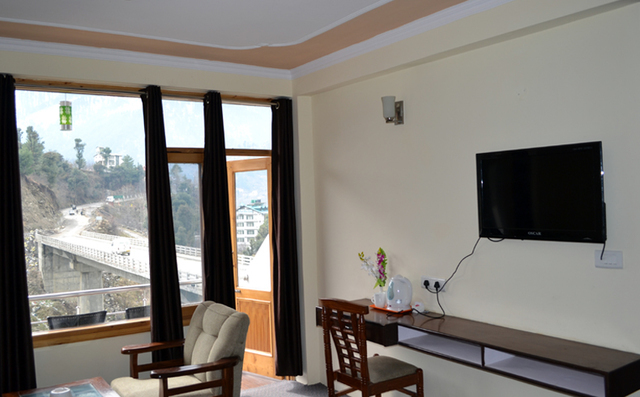 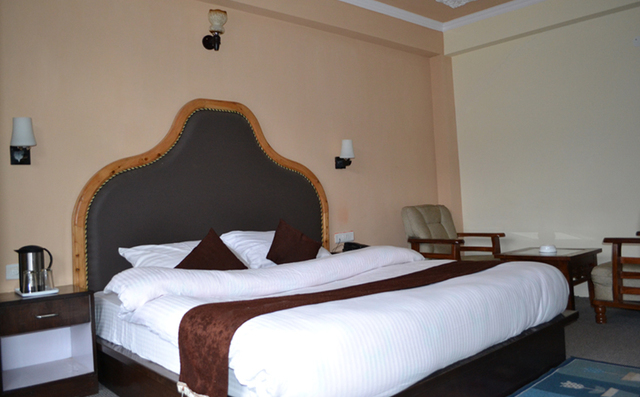 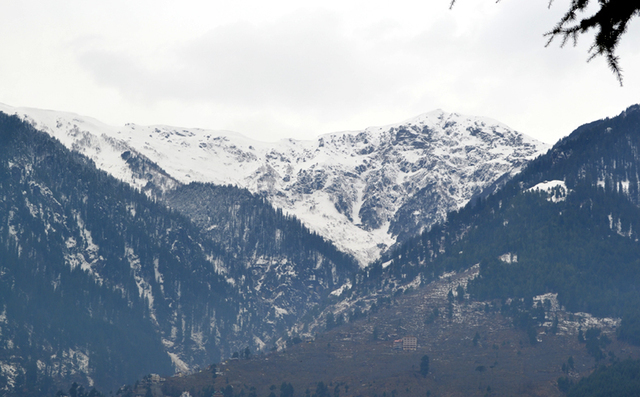 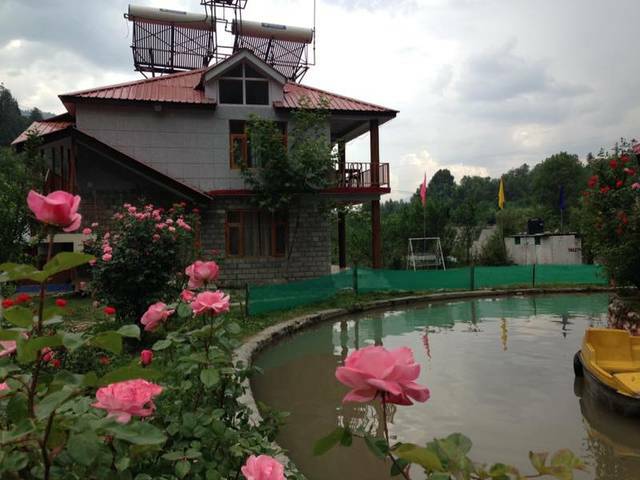 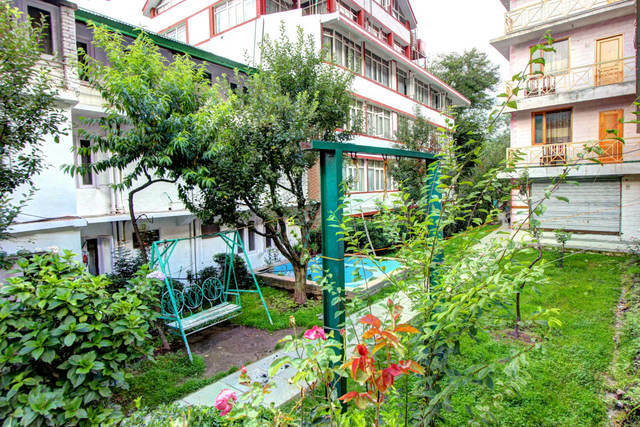 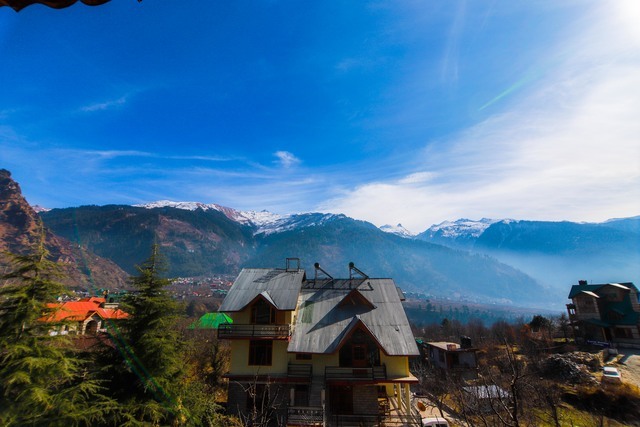 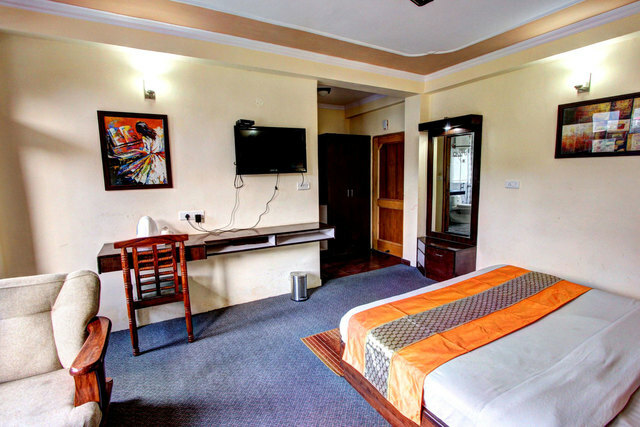 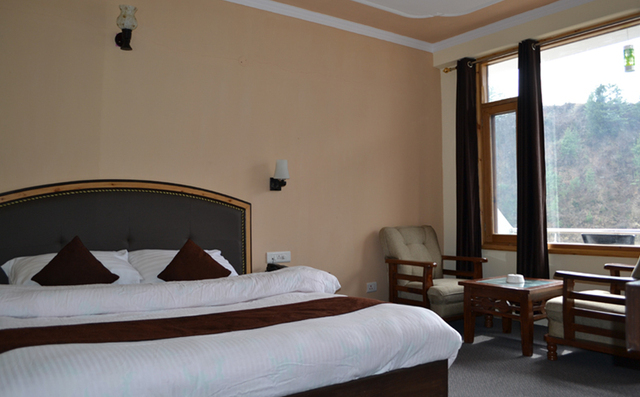 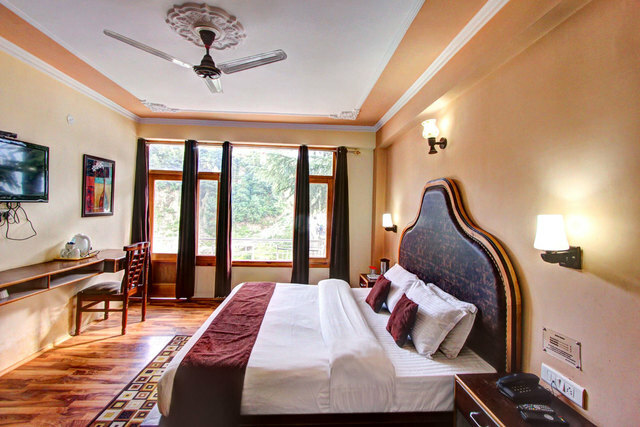 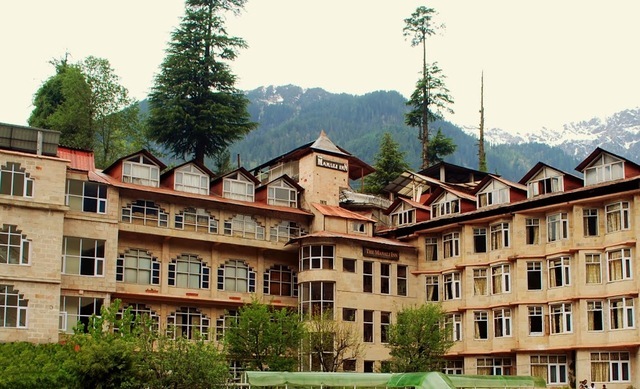 Experience a blend of comfort, luxury, and efficient hospitality in Manali. 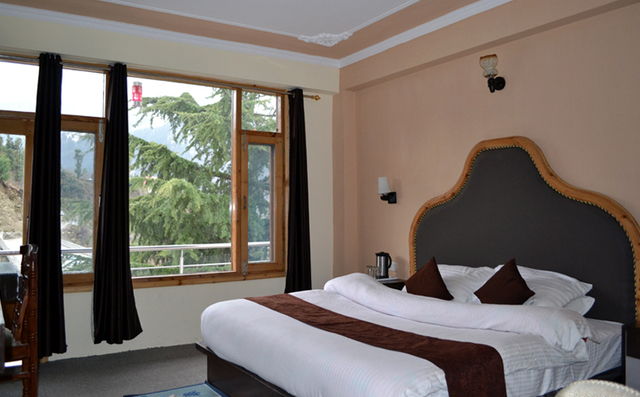 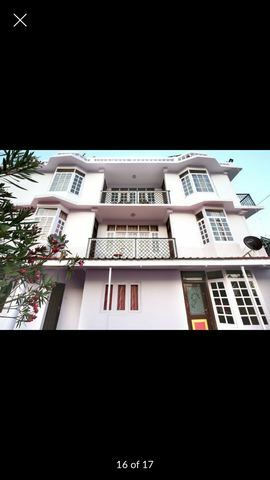 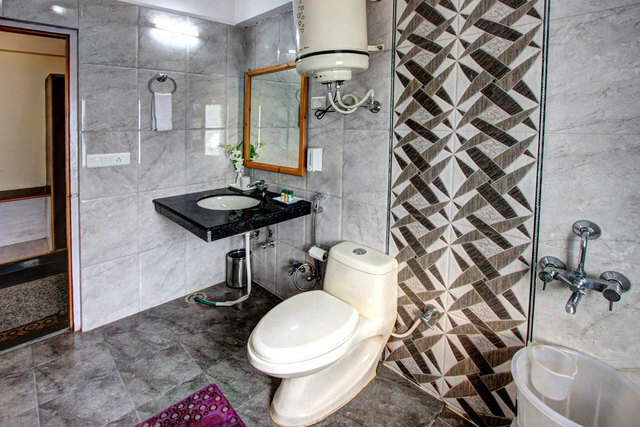 Manali Paradise is synonymous in Manali, Himachal Pradesh over with providing the right blend of service, luxury and Comfort. 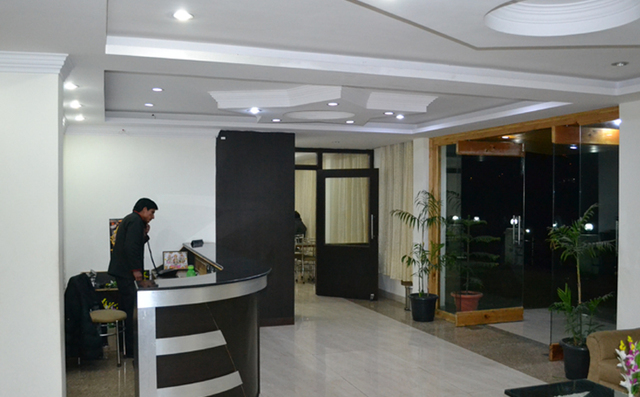 Nationally acclaimed for all-round excellence and unparalleled levels of service. 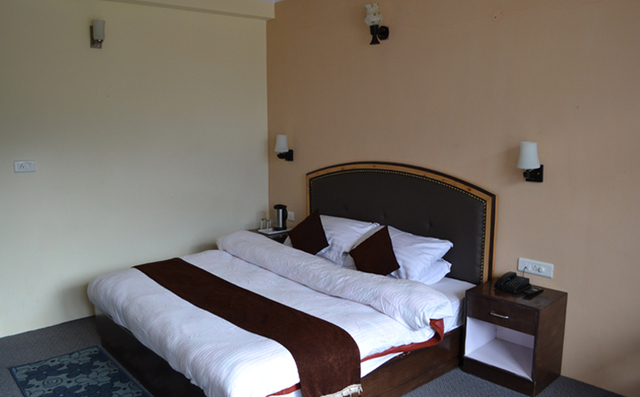 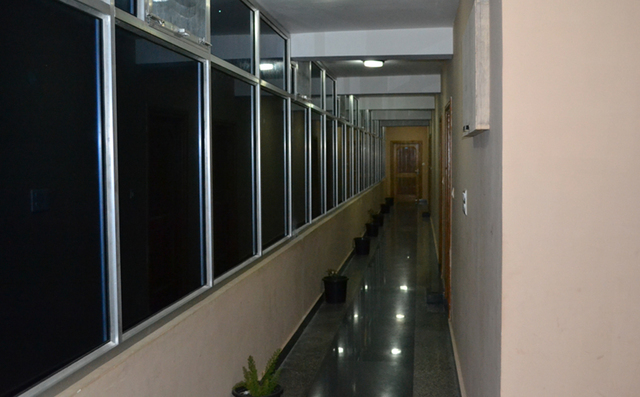 Accommodation is available in neat and clean rooms, which are well appointed with modern in-room facilities. 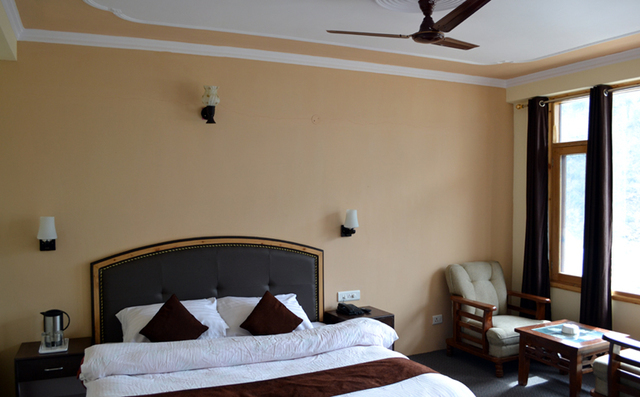 The rooms are clean; the staff is very courteous and efficient. 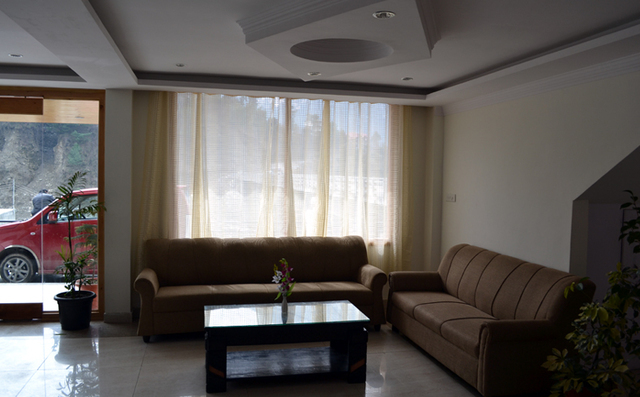 the hotel has all modern furnishings.